Tarantula | “Mos Stellarium” now available in DVD on our e-shop! 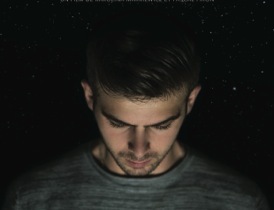 Documentary by Karolina Markiewicz and Pascal Piron, MOS STELLARIUM is now available in DVD. Subtitles in english are available on the DVD. Find it on our e-shop !